Abducted in Plain Sight (2017). It was a weird week, y'all. 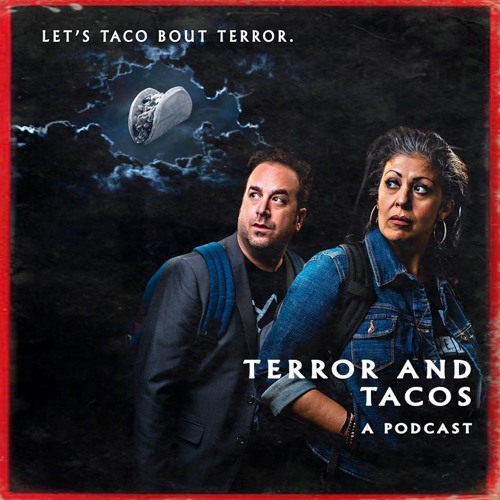 Our efforts to see movies and record were thwarted at every turn, but eventually we found ourselves talking about aliens and a documentary that scared us in a totally new way.